This Method Granite and Marble spray is perfect for your precious kitchen surfaces beautiful natural surfaces should be treated gently but efficiently. Allow your surfaces to shine without toxins so your home stays safe and everyone is happy. Free of harmful solvents and contain no ammonia or bleach. Alkyl polyglucoside may not have the prettiest name it is a non-toxic biodegradable and super effective cleaner made from corn and coconut oil. 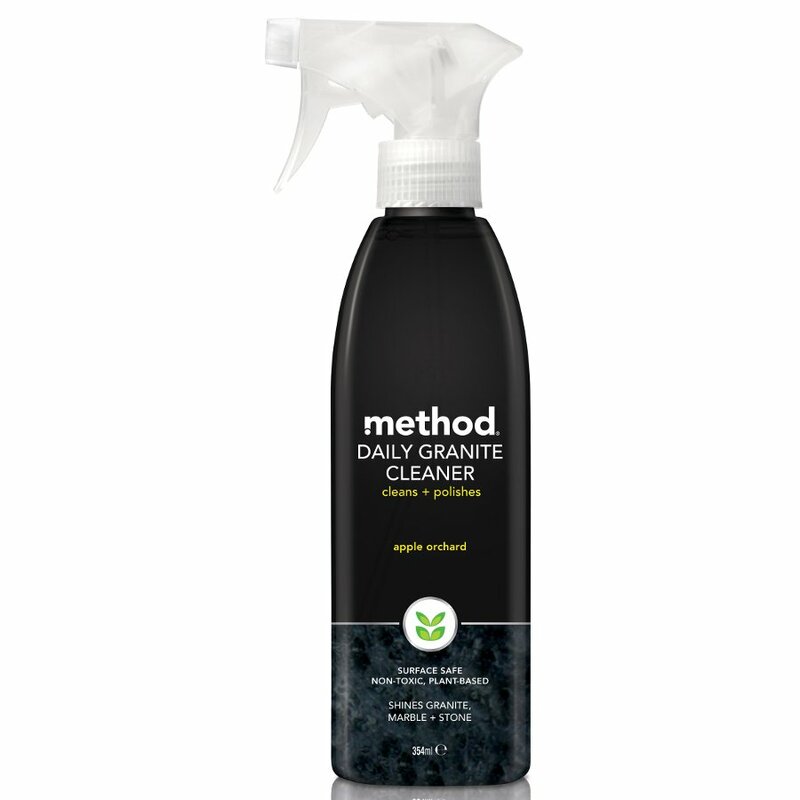 There are currently no questions to display about Method Granite Spray.